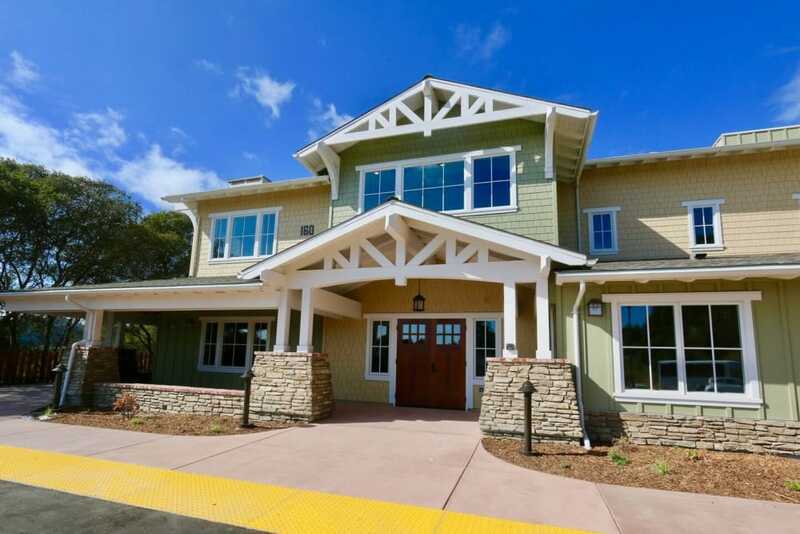 Westwind Memory Care offers specialized senior living in Santa Cruz, CA. Our stand-alone Memory Care community is the only one of its kind in the area, providing a sincere, quality approach to dementia care with a local touch. Our highly trained and caring team offers customized Memory Care, short-term Respite Care, and Hospice Care. 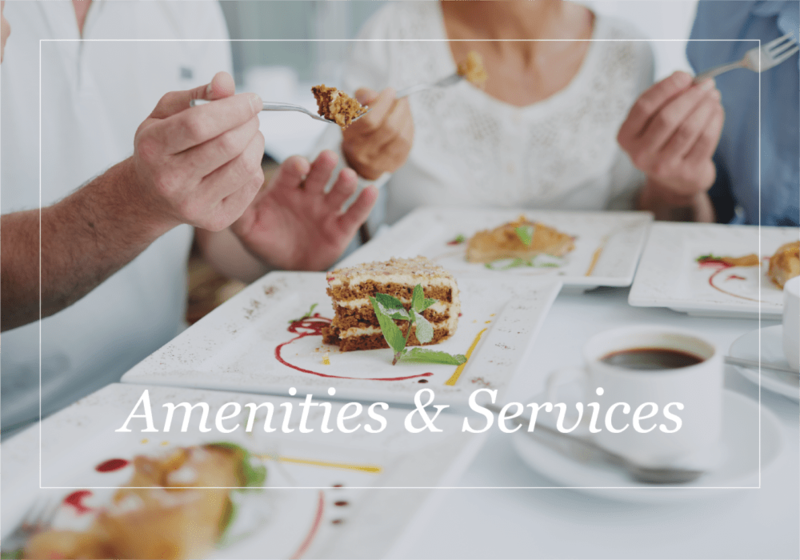 All of our residents receive the attention and personalized care they need, with access to everyday activities, community interactions, and delicious meals made from scratch. 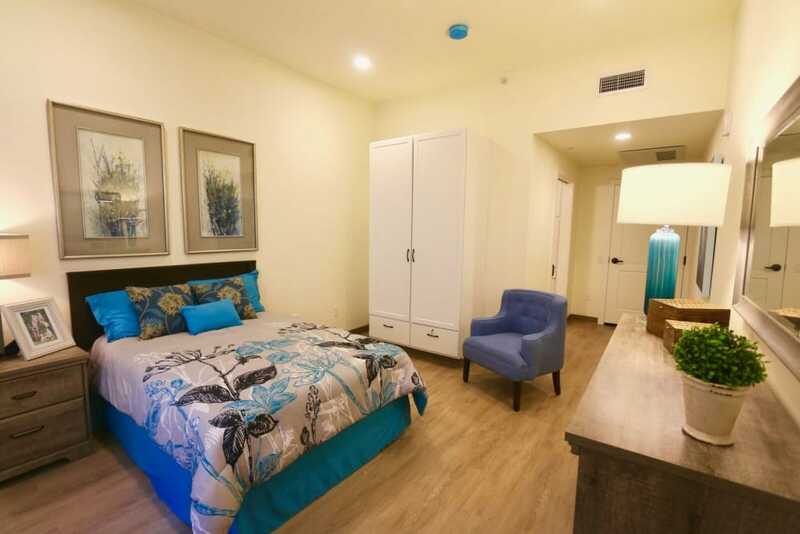 Throughout our community, you’ll find tasteful, homelike interiors offering a comforting color scheme reminiscent of ocean blues and sand dollar neutrals, lending a familiar setting to you loved one. 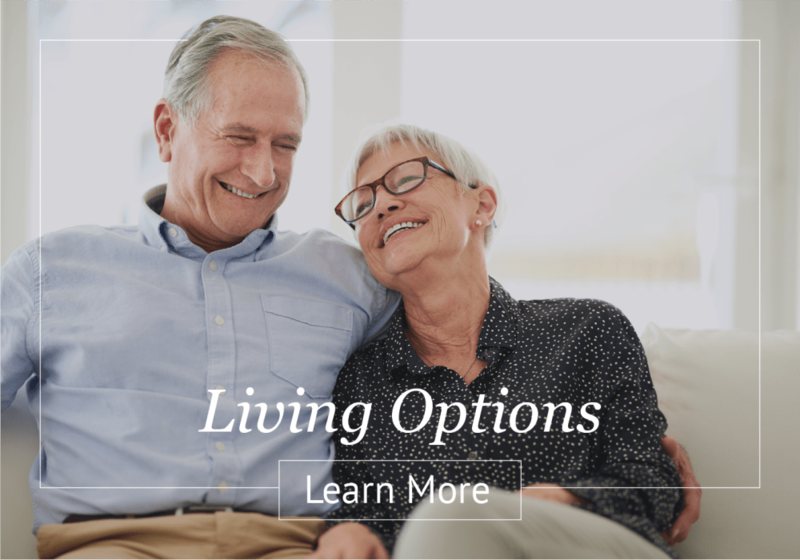 Our community offers two living options to give your loved one access to the right kind of care. 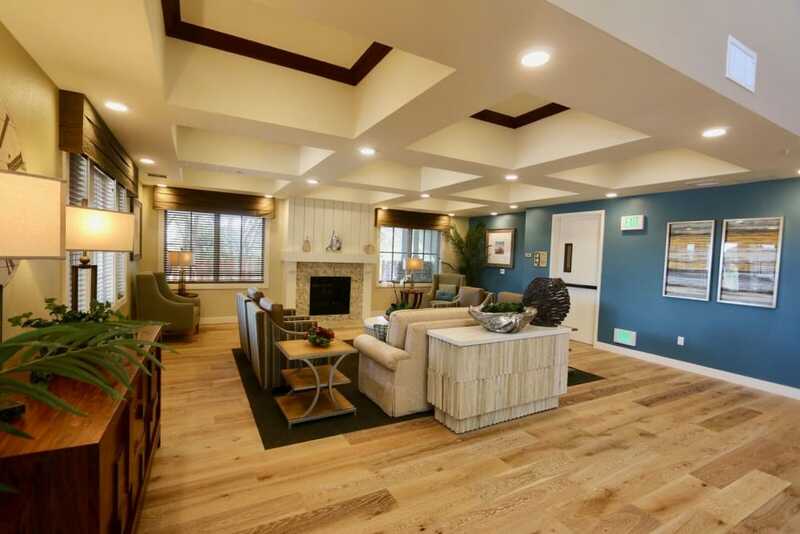 Residents living with dementia will feel at home in our cozy, beautiful Memory Care community, where everything down to the smallest detail is designed to bring peace and comfort to their days. Caregivers in need of support can turn to our Respite Stay option for their loved one to stay with us short-term. We’re here to help with anything our residents need, including activities of daily living, household chores, and more. 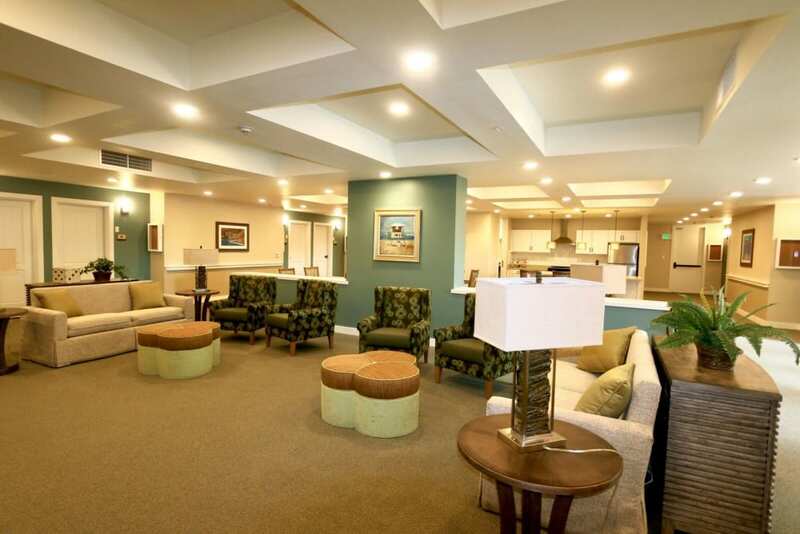 Residents benefit from our personalized care plans which include customized assistance for each individual. Whether your loved one simply needs help buttoning up their shirt in the morning, or assistance throughout the day, we’re ready to offer it. 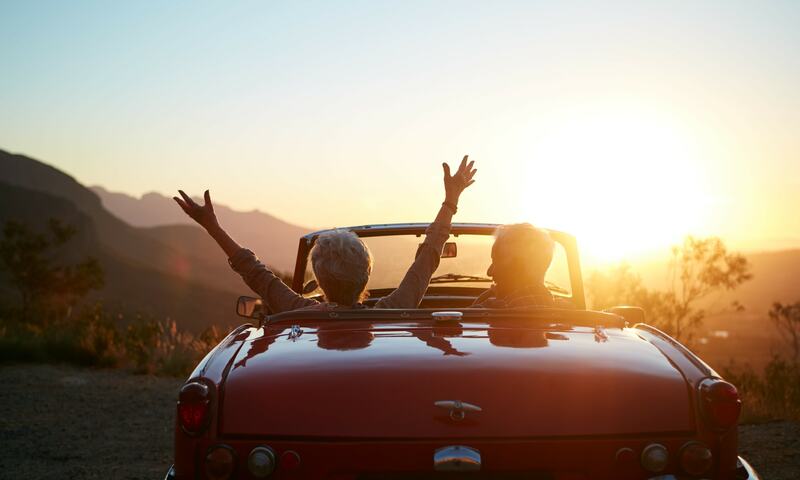 Plus, you can let your mind rest knowing medical centers like Dominican Hospital and Sutter Health Santa Cruz Center are close by, should your loved ever need it. Nothing stimulates the senses quite like a flavorful meal, fresh out of the oven. Our culinary team offers a menu of mouthwatering options for every meal, as well as nutritious snacks whenever residents need it. 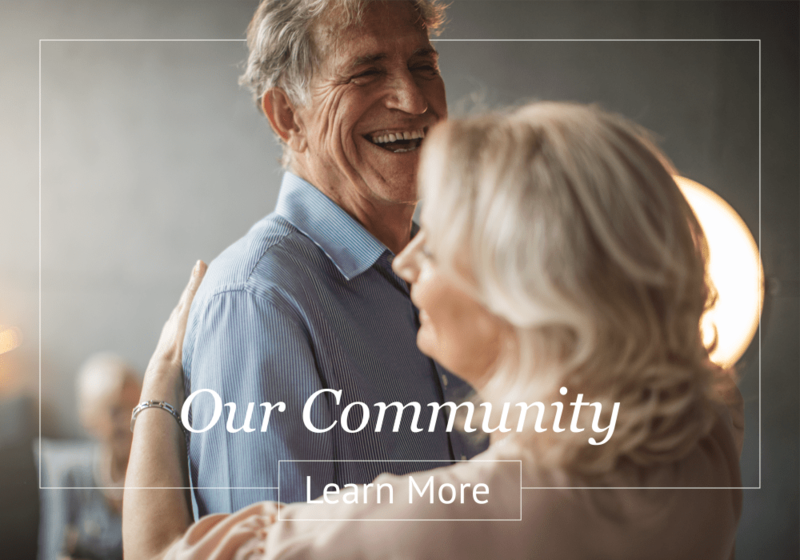 Ready to learn more about life at Westwind Memory Care? Contact us today to schedule a private tour.